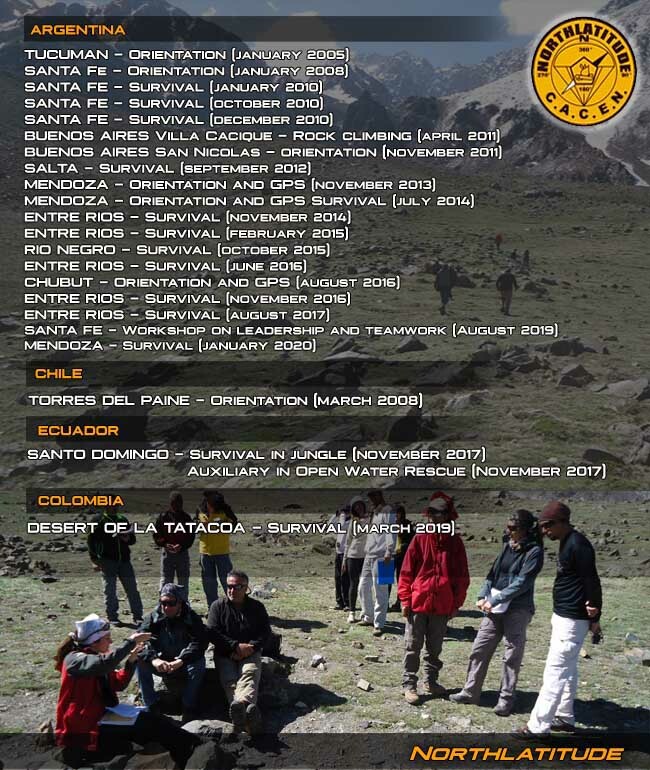 Since the year 2005 we have taught seventeen (17) courses in some provinces of Argentina and abroad. For this we have the necessary experience of our human resource and the logistics to move us to any city, province and country for the training. For more details, please consult us.